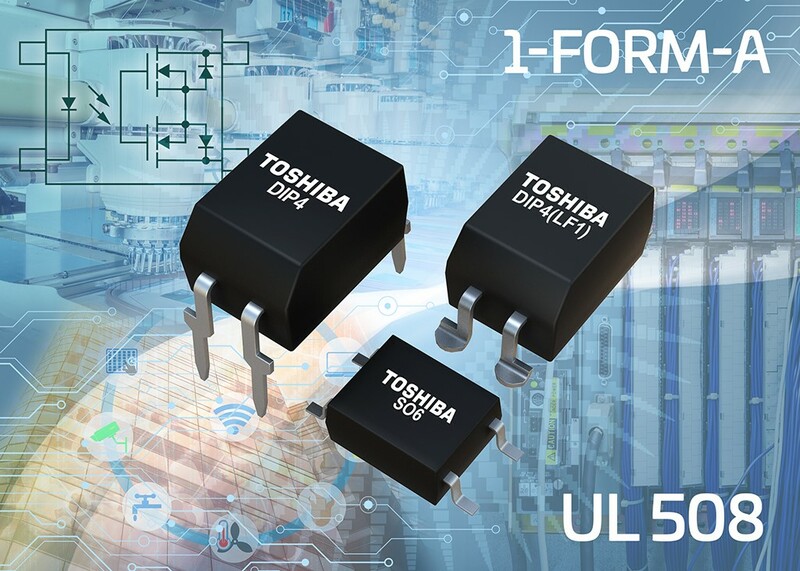 Toshiba Electronics Europe (“Toshiba”) has obtained approval to the industrial safety standard UL 508 and the UL product category NRNT for a total of eight photorelay products. The devices are also UL 1577 compliant and approved for use as industrial control switch and as solid state control devices for non-motor rated loads. Primary applications for these devices are industrial equipment (PLCs, I/O interface, sensor controls), building automation systems (heating, ventilation and air conditioning [HVAC]) and the replacement of mechanical relays in AC24 to 400V and DC24 to 125V systems. The eight photorelays are TLP172GM, TLP176AM and TLP3122A in a 4pin SO6 surface mount package with continuous current handling up to 1.4A (4.2A pulsed). The other five products TLP240A, TLP240D, TLP240G, TLP240GA, and TLP240J are in a DIP4 package with current capability up to 0.5A continuous or 1.5A pulsed and they also include a surface mount option. The photorelays can be used in industrial control equipment that is marketed worldwide, allowing them to be used in a wide variety of use cases. 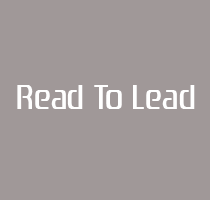 By using Toshiba’s UL 508 approved products, designers will find obtaining approval for their equipment much easier. The UL508 standard defines requirements for some parts in detail, including Solid State Relays (SSR). The temperature restriction for plastics (epoxy) restricts the temperature for resin within an SSR to 105°C. SSRs may only be operated at temperatures up to this upper limit. Using Toshiba’s UL certified products ensures that equipment is capable of complying with the relevant UL standard as well as ensuring the thermal design margin for SSRs is maintained.